A Doctor of Podiatric Medicine (DPM) is defined as a physician and surgeon that practices the art of podiatry. 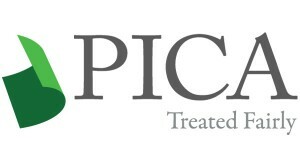 The “practice of podiatry” is defined by Utah State Law as “the diagnosis and treatment of conditions affecting the human foot and ankle and their manifestations of systemic conditions by all appropriate and lawful means.” Treatment of various conditions may include palliative care, biomechanical modalities, physical therapy, surgical intervention, and the prescription of both systemic and topical medications. Over the past several decades, podiatry has evolved from a palliative art (chiropody) into a medical and surgical specialty of the lower limb. The legal definition of podiatry and the legislation governing the scope of practice varies somewhat from state to state. 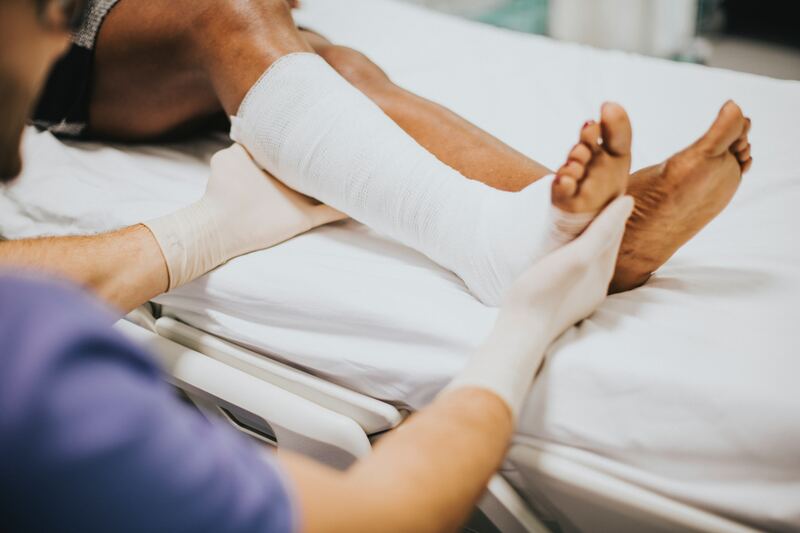 Utah law provides for the care of “the human foot and ankle.” Podiatry has been determined through a recent study to be valuable to patients. Educationally, a DPM has completed a required premedical curriculum in an undergraduate institution, and has taken the Medical College Admissions Test (MCAT), similar to allopathic (MD) and osteopathic (DO) school applicants. Based upon undergraduate performance, MCAT scores, and a rigorous interview process, the applicant is chosen to matriculate at one of the seven (soon to be eight) colleges of podiatric medicine. Podiatric medical school encompasses an additional four years of study, and mirrors the general curriculum of most allopathic medical schools. Throughout this process, however, the podiatric medical student is involved in additional specialty courses dealing specifically with lower extremity anatomy, biomechanics, podiatric radiology, podiatric medicine, and podiatric surgery. The podiatrist also undergoes rigorous residency training. The DPM is therefore truly a physician who specializes in and is uniquely qualified to treat disorders of the human foot and ankle.